CEO of Berkshire Hathaway, Warren Buffett. Photo: Daniel Zuchnik / WireImage via Getty Images. 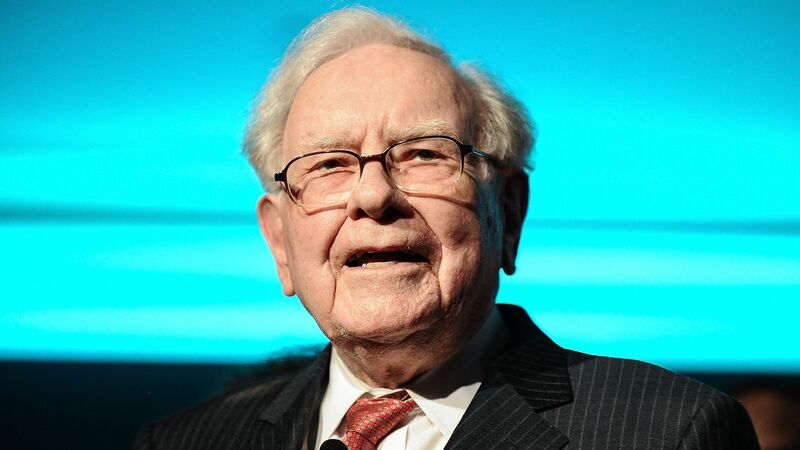 Warren Buffett announced on CNBC that he has appointed Ajit Jain and Gregory Abel as vice chairs on the board of Berkshire Hathaway, increasing the number of directors from 12 to 14. Why it matters: The move cements both leaders as potential successors to Buffett as CEO of the conglomerate. Key quote: "They both have Berkshire in their blood ... know the operation like the back of their hand," said Buffett. "It's good for Berkshire and even better for me." Abel, 55, was named vice chair of non-insurance businesses. He is currently the chairman and CEO of Berkshire Hathaway Energy Company. CNBC says Abel "will likely be seen by Wall Street as the most likely to ascend into Buffett's role eventually." Jain, 66, will be vice chair of insurance operations. He is currently executive vice president of National Indemnity Company. What's next: Buffett, 87, and Vice Chairman Charlie Munger, 94, will remain in charge of Berkshire's significant investment decisions for the company.